macOS Sierra update showed no new features or major changes. Instead, Apple has focused on minor stability enhancements and security improvements. This seems natural, as the new version, High Sierra, will be released soon. As to the iOS update, Apple has fixed the vulnerability of Broadcom Wi-Fi chips allowing hackers to execute code on them. The bug was first discovered in iOS 10.3.1. Besides, 10.3.3 includes Find My AirPods and new Apple File System. Similarly to macOS update, iOS 10.3.3 will be one of the final updates for this version. 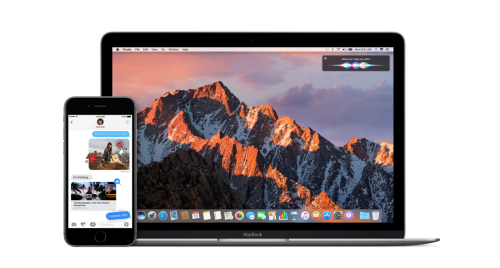 Apple now seems to be throwing all its forces to release new stable OS versions this fall.